Ok, so I don’t usually (well, ever) buy things on Ebay. But I had heard it was a good place to look for Burda back issues, so I thought I would check it out. What I found was an advertisement for 11 “like new” issues from 2006. Now, I haven’t been sewing that long, but I have looked through the Burda archives and 2006 was a good year for Burda. The price was pretty reasonable, so I thought about it for a bit, but finally decided I didn’t want to miss the opportunity to own nearly the entire 2006 Burda collection. Fearing a bidding war, I went with the “Buy it Now” option. Yes, I fear the 2 second sniper. Yes, I blame Weird Al. And, yes, I know all the words to this song. Yup. Eleven new Burdas complete with pattern tracing sheets. Except these Burdas are from 1996, NOT 2006. So, yeah, not exactly the issues I was hoping for. Sigh. I suppose I could complain or moan, or send them back. But I think there was a no return policy, and I guess I don’t mind keeping them. I was just really looking forward to owing the September 2006 issue (well, and January, October, November, and December). There aren’t nearly the number of garments I would want to sew up in these issues as I had been planing for from the 2006 editions, but, well, there are a few coats I kinda sorta like. 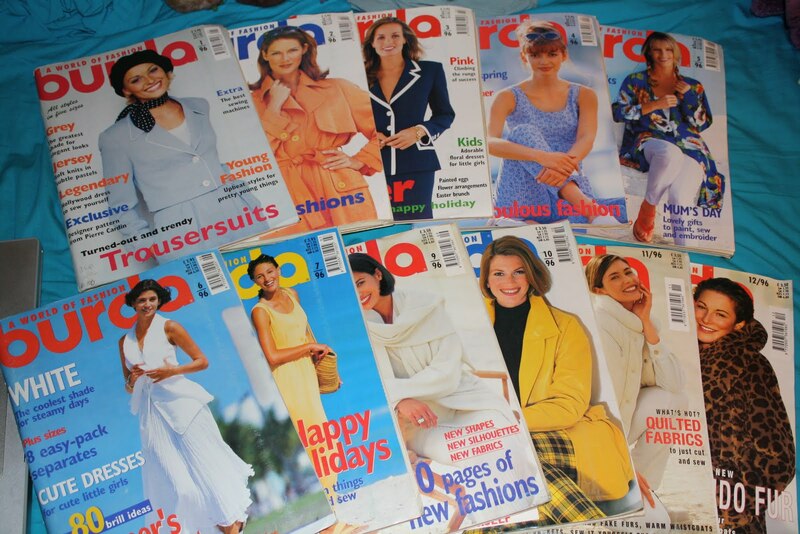 And maybe a few dresses that I could frankenpattern to make them look not quite so, well, 1996. I don’t know, I think I need to look through them a bit more. 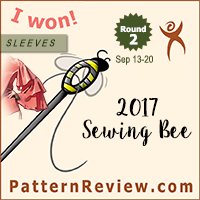 There do seem to be quite a few good articles about altering Burda patterns, Burda sizing, sewing techniques, and general construction information. There are also several recipes for goulash. And there are beauty, skin care, and make-up articles as well. Burda definitely used to be more of an all around woman’s interest/general style guide type magazine. 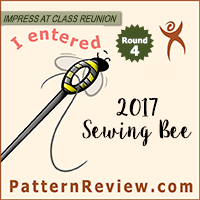 I don’t know, I almost prefer it now with more of a focus on the sewing patterns, but I am tempted to try out some of their recipes just because. So yeah. I am a bit sad and disappointed (I really wanted those 2006 issues!) and I don’t think I would have bought this lot if it had been properly advertised as 1996 instead of 2006. On the other hand, I don’t think it is worth the hassel of returning these issues, so I might as well see what sort of use and enjoyment I can get out of them. I don’t think anything from these magazines will be shooting to the top of my gotta make it now list, but there are a few classic looking styles that I will be considering making in the future, and I do want to read through some of these articles. All in all, this was not the amazing find I had hoped it would be, but I did get a lot of Burdas for a reasonable price, so I guess I can’t complain too much.